We can offer ecological and functional swimwear and sportswear with our products made from ECONYL®, a sustainable material. As well as the soft, comfortable feel and the nice elasticity, this material also has an important, positive side effect for the environment. More and more plastic rubbish is floating in the sea. To manufacture the ECONYL® thread, old fishing nets and rubbish from the Mediterranean Sea is collected, sorted and cleaned before being processed again in Italy and Slovenia. So not only is the sea cleaned up but energy and natural raw materials are also saved. What are the benefits of Econyl®? For accessories and patches, we use this material made from waste paper.  bleed uses only materials that have been produced environmentally friendly. Too good for the bin. High-quality textiles from leftovers and overproductions.